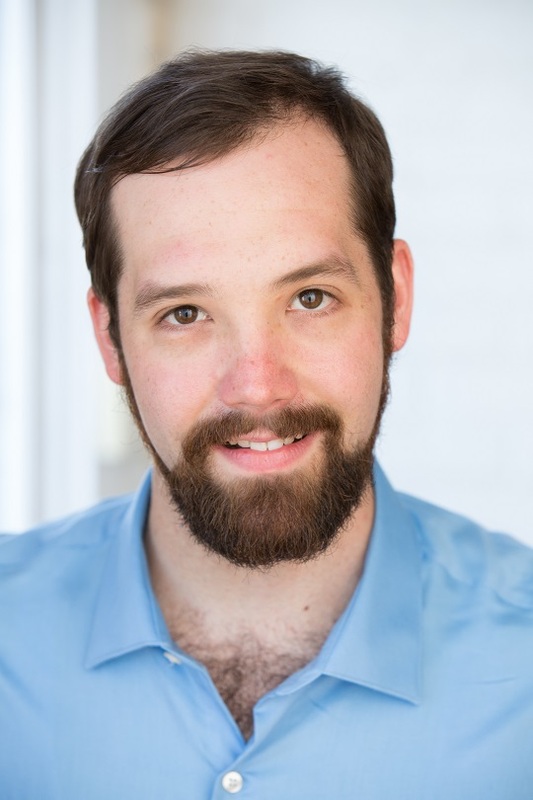 Rob Ward is an actor, mover, and deviser originally from the Chicagoland area. Past theatrical performances include Black Death the Musical with Apostasia Productions, The Goodbye Project with Upright Egg, History of the Devil with Shadow Horse Theater, Flanagan’s Wake with Actors Theater MN, Full Metal Rabbit and Mendacity (both he co-wrote and co-produced) at the MN Fringe Festival, Dance with the Devil with Erin Sheppard Presents, and Clocked with Guittar Productions. 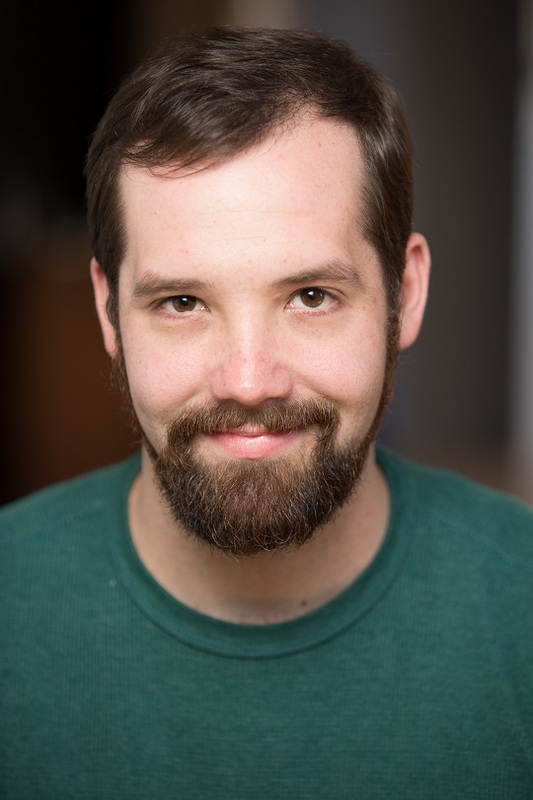 Rob is also an improviser who has appeared in Off Book, Unscripted Theatre Experience, and is a founding member of the long form improv troupe Reservoir Frogs. Rob is a board member for Oncoming Productions and a company member with The Haunted Basement. In addition to theatre, Rob has appeared in the film Rob Super, the music video for Ringo by Atmosphere, and in several episodes of the award winning FunWitFunny Show. Rob co-hosts the Of Mooks & Monsters RPG gaming podcast. Rob is a graduate of Gustavus Adolphus College. He holds a B.A. in Theatre Honors and a minor concentration in vocal music.